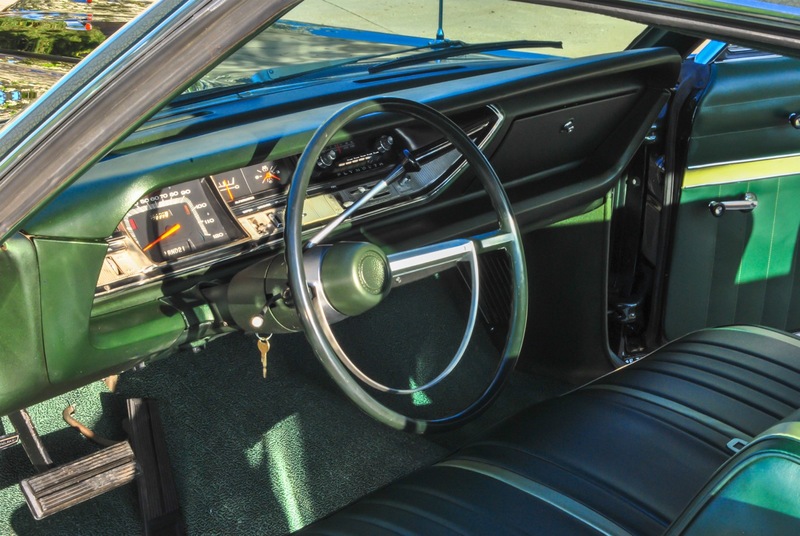 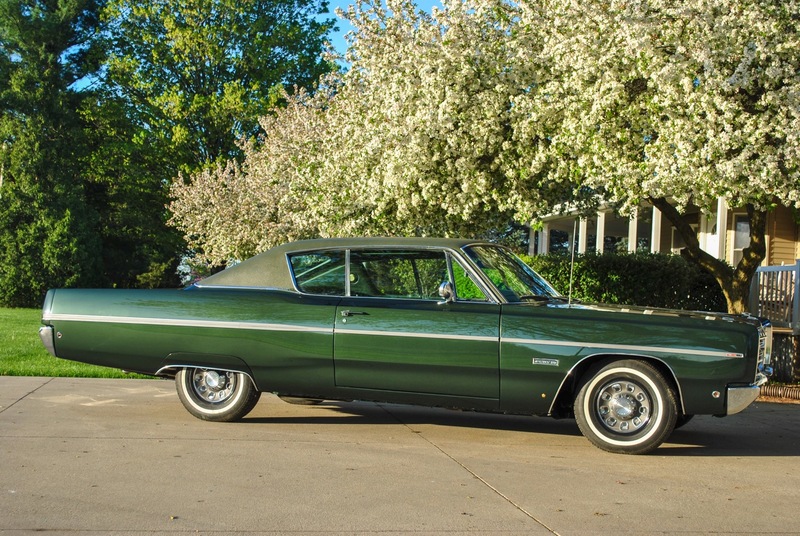 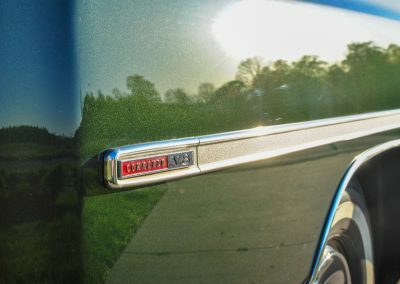 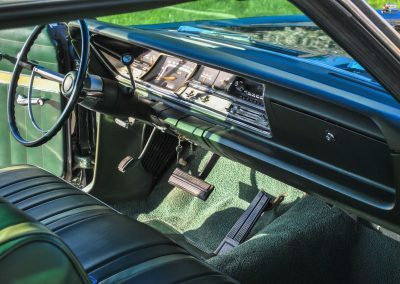 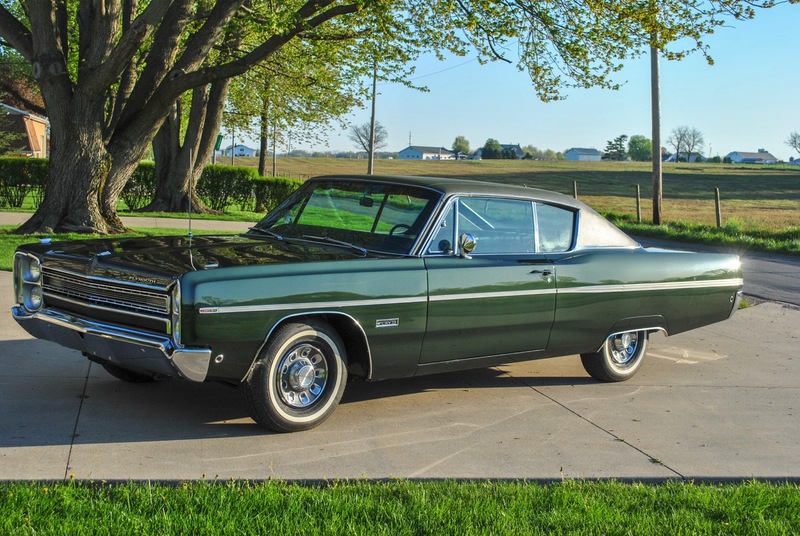 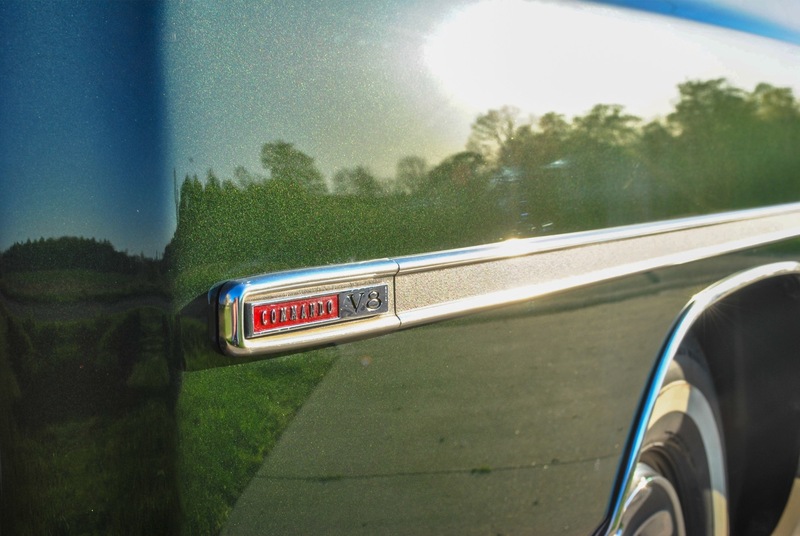 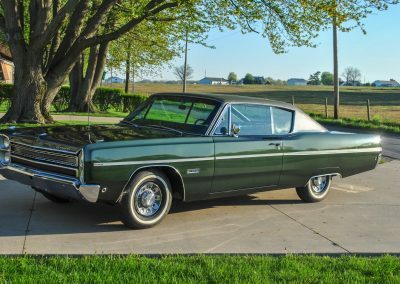 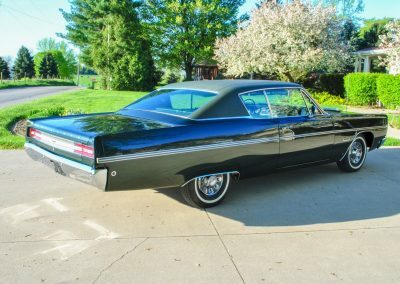 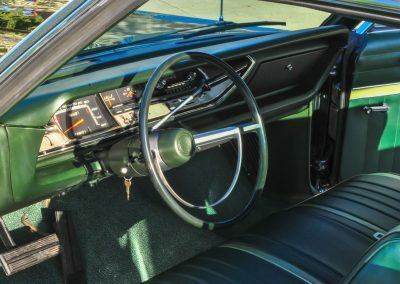 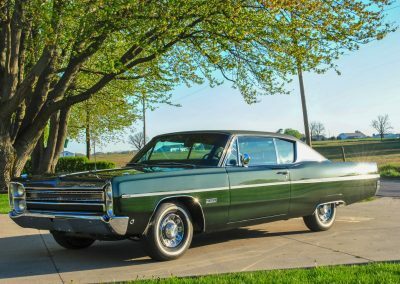 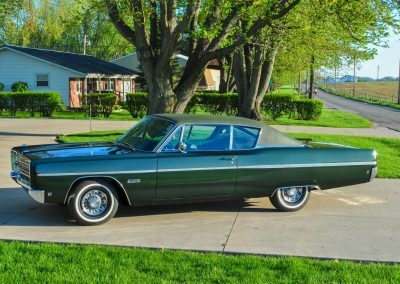 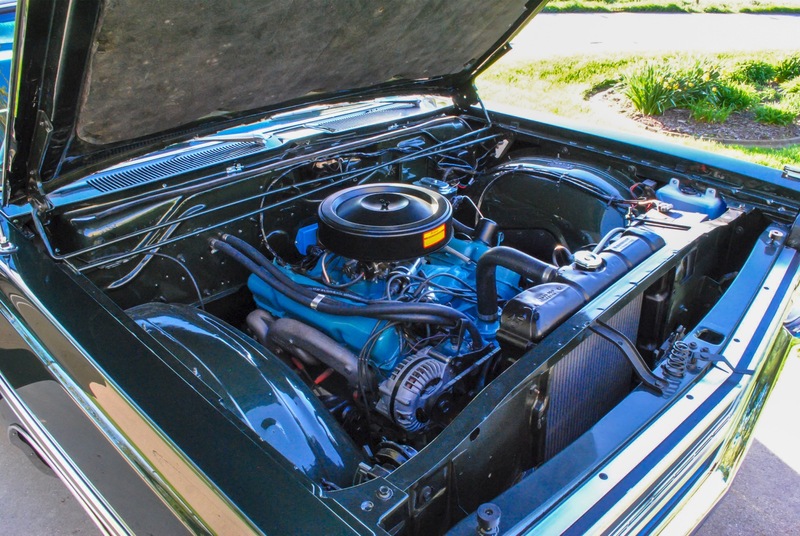 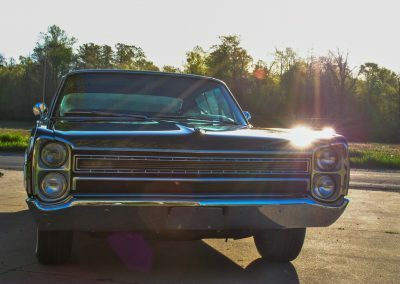 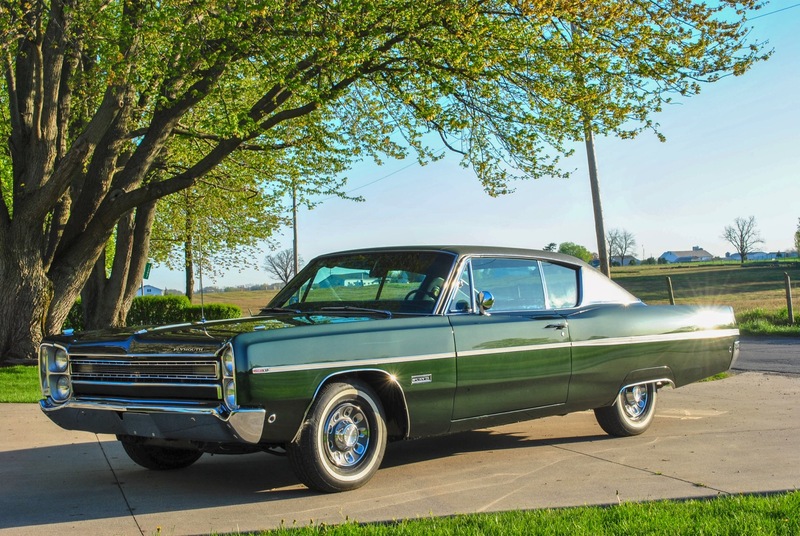 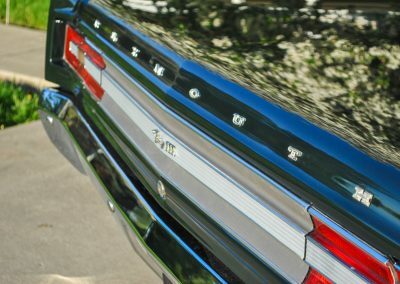 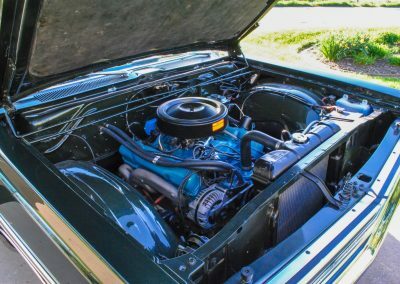 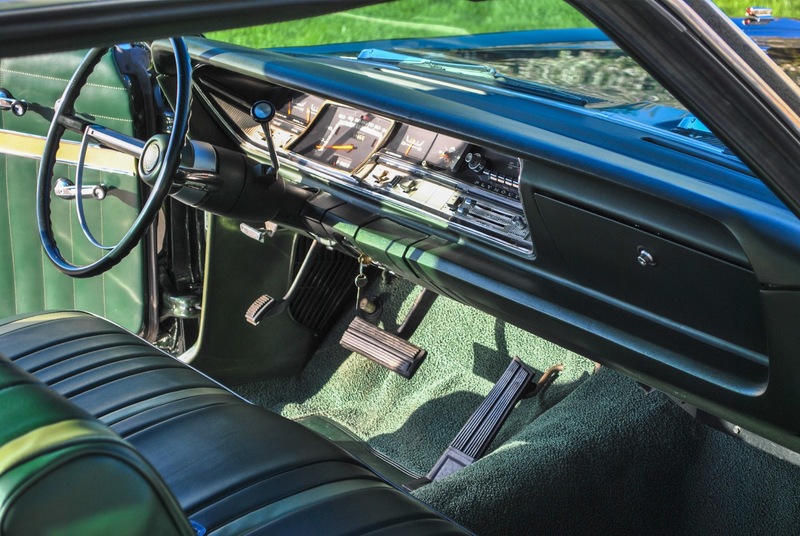 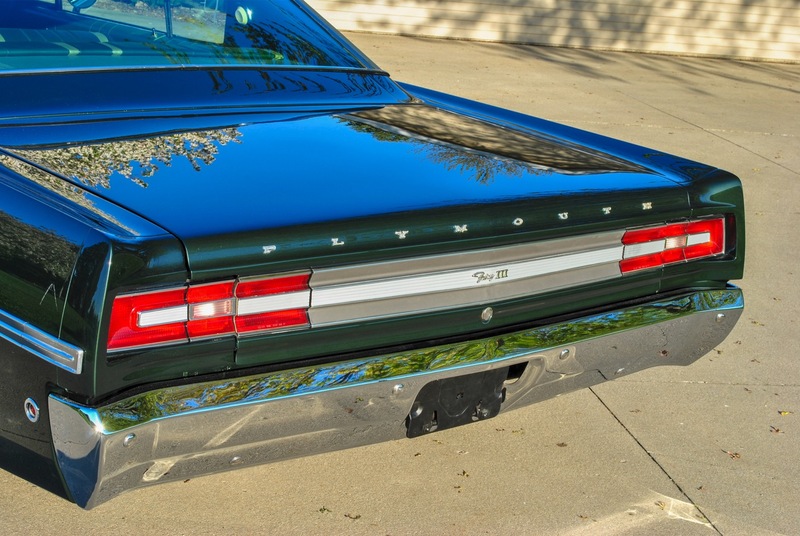 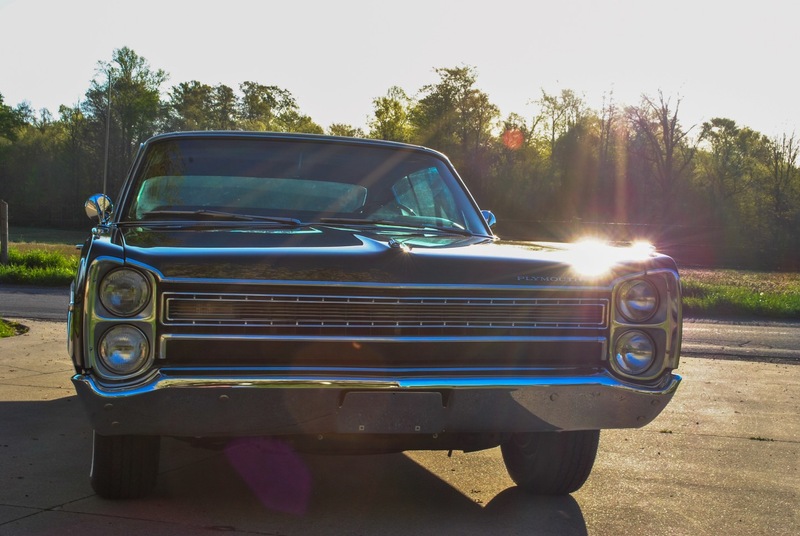 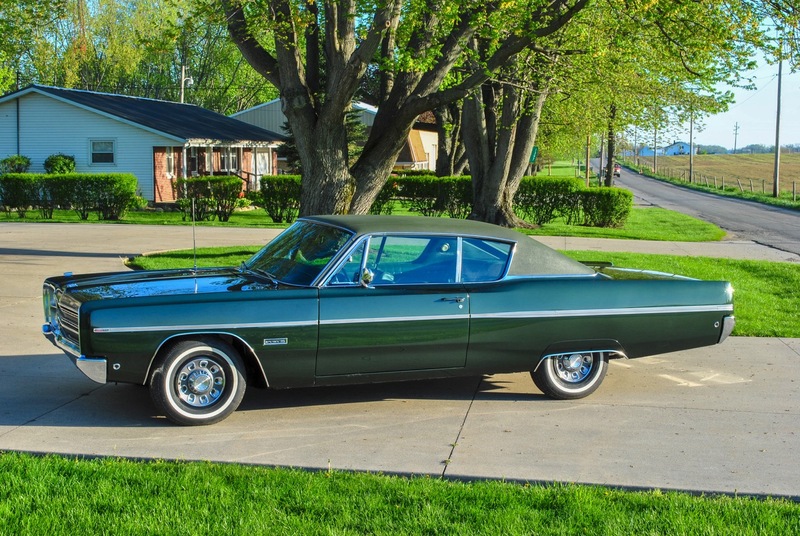 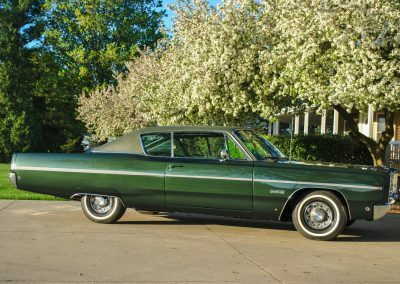 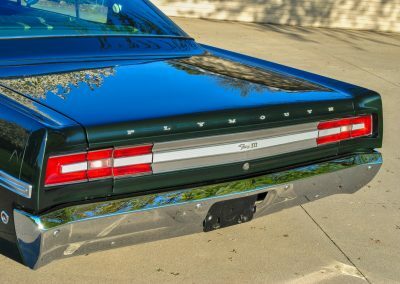 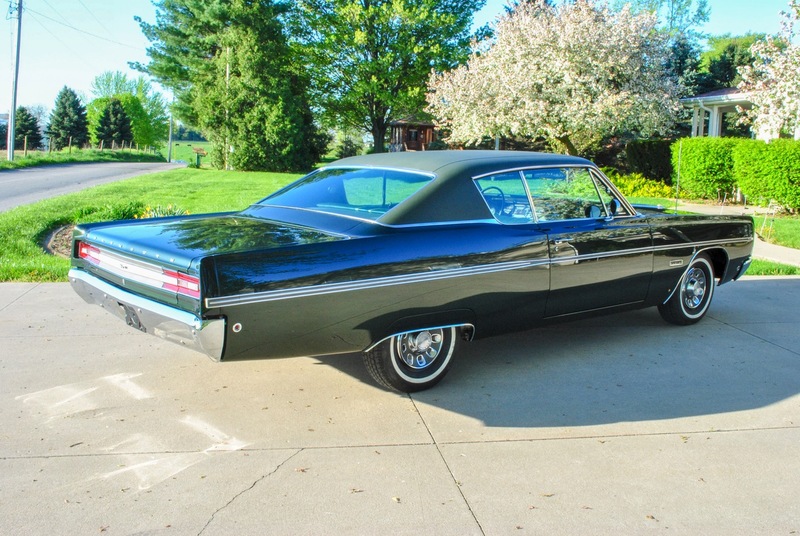 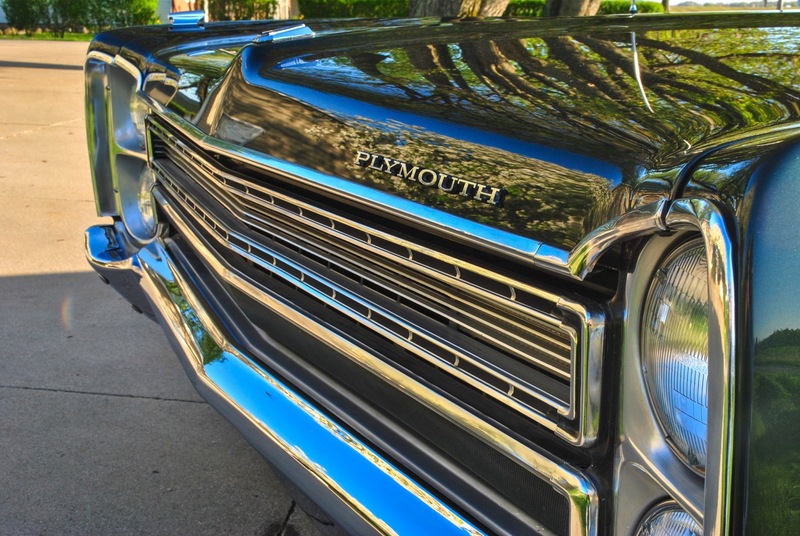 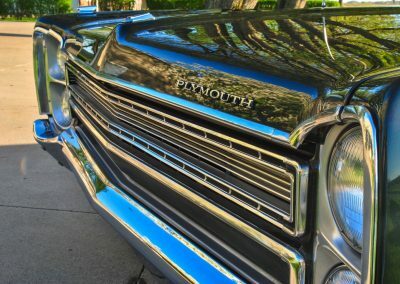 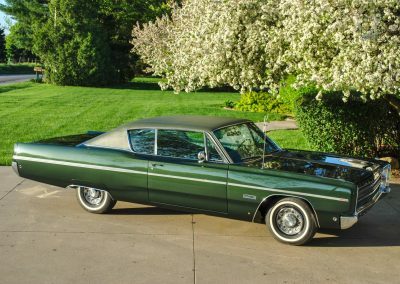 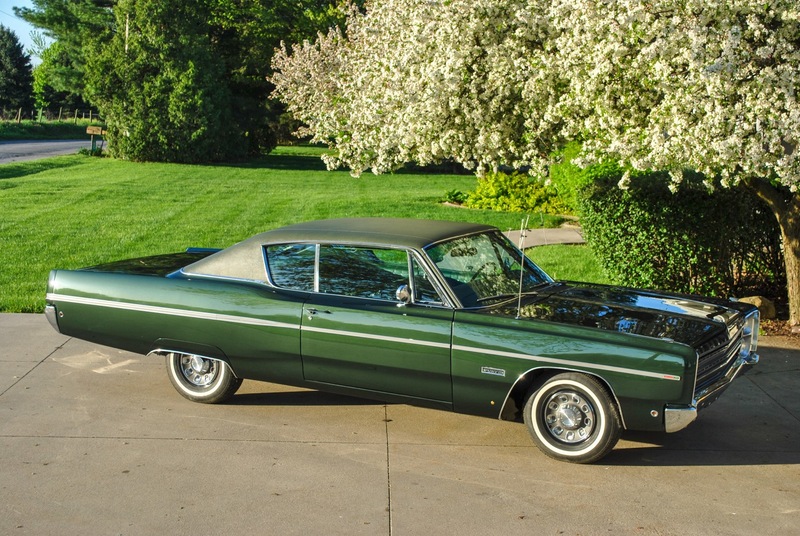 This 1968 Plymouth Fury III was purchased new by the owners and drove their three children all over the country. 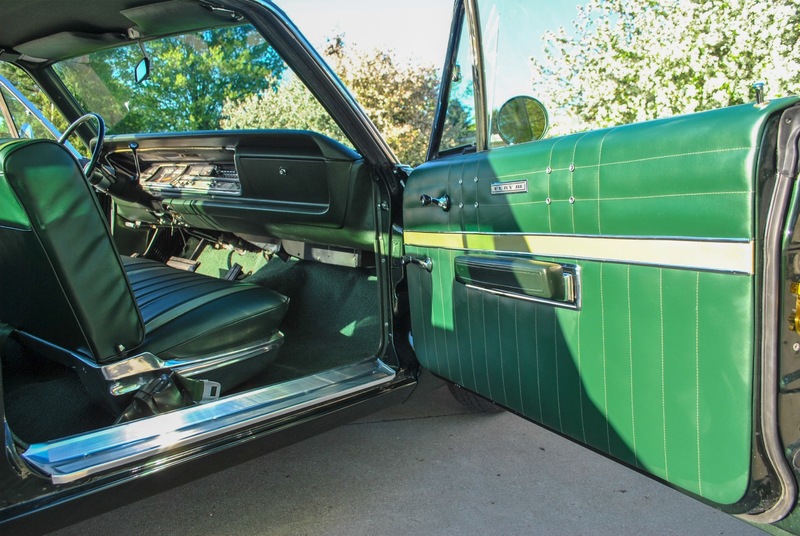 In order to bring the car back to life, it came to use for new paint, some interior work, and general restoration. 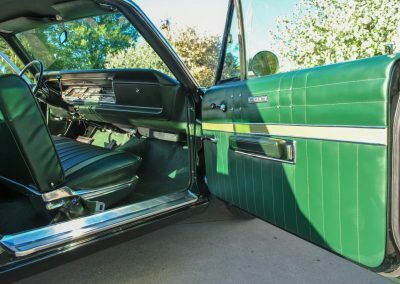 Ordered with the 383 Commando V8 option and sporting it’s original green livery, this Fury is powerful, elegant, and sporty.